Improve your website rankings in search engines using our monthly off page activities package, we do everything it takes to rank your website higher! Social Bookmarking And Many More. How To Get Your Website Ranking In Google Search Engine? Off-page SEO services refers to techniques that can be used to improve the position of a website in the search engine results page (SERPs). Search engines are using complex algorithms to determine which pages to include in their index and the order they show these pages in the search results. SEO is the way to ‘speak’ to search engines in a language they can understand and give them more information about your website. Search engines have been trying for decades to find a way to return the best results to the searcher. 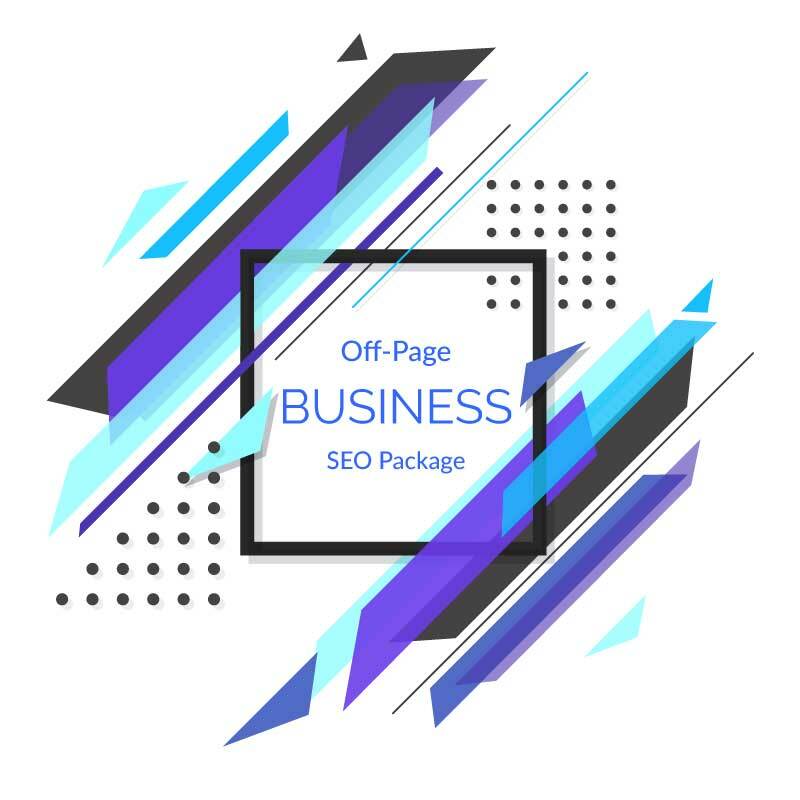 To achieve this, they take into account the on-site SEO factors (described above), some other quality factors and off-page SEO. A website that is high quality and use is more likely to have references (links) from other websites; it is more likely to have mentioned on social media (Facebook likes, tweets, Pins, +1’s etc.) and it is more likely to be bookmarked and shared among communities of like-minded users. Increase in PageRank – Page rank is a number between 0 and 10 which indicates the importance of a website in the eyes of Google. It is the system invented by Larry Page and Sergey Brin (Google founders) and one of the reasons that Google was so successful in showing the most relevant results to the searcher. Page rank today is only one out of the 250 factors that Google is using to rank websites. More exposure – Higher rankings also means greater exposure because when a website ranks in the top positions: it gets more links, more visits and more social media mentions. It’s like a never-ending sequence of events where one thing leads to another and then to another etc.